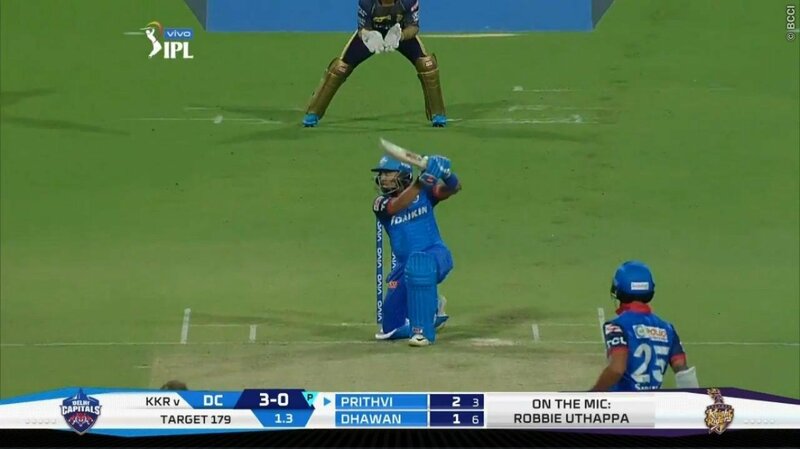 Shaw was dismissed for 14 by Prasidh Krishna before Rishabh Pant joined hands with Shikhar Dhawan in the run chase. The duo calculated the chase perfectly, adding 105 runs for the third wicket and by the time, the latter got out to Nitish Rana, the result was a foregone conclusion. Shikhar Dhawan and Colin Ingram completed the formalities as the Delhi Capitals got over the line in the penultimate over itself.